How to avoid our separation from the Lord ? The order of the Lord and the Lord Himself are identical. 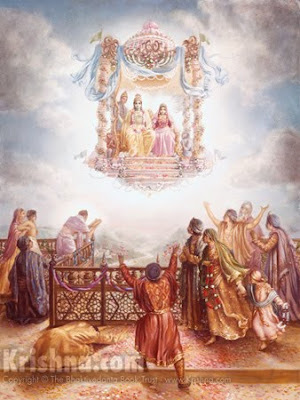 As long as one is engaged in the execution of the order of the Lord, there is no factual separation from Him.